Create a plan to boost your leads and sales from online marketing. Without a solid roadmap to success, you'll be left behind! Our Managing Digital Marketing research report shows that, incredibly, nearly 50% of businesses still don't have a clear digital strategy. Lack of clarity in online marketing means that you probably don't have clear goals for digital marketing or the right KPIs to measure how well it's working for your business. 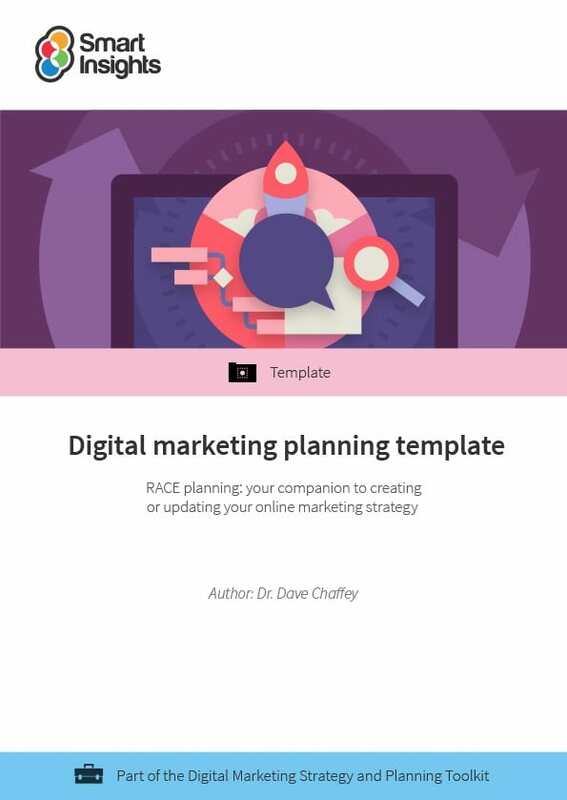 With the Digital Marketing Strategy and Planning Toolkit, you'll learn about the biggest trends in marketing and use comprehensive strategy templates to effectively plan your marketing campaigns. Our comprehensive Digital Marketing Strategy and Planning toolkit, trusted by thousands of marketers and companies of all sizes and in over 100 countries, gives you everything you need to create, launch and refine a winning strategy. All in one, easy to access place. 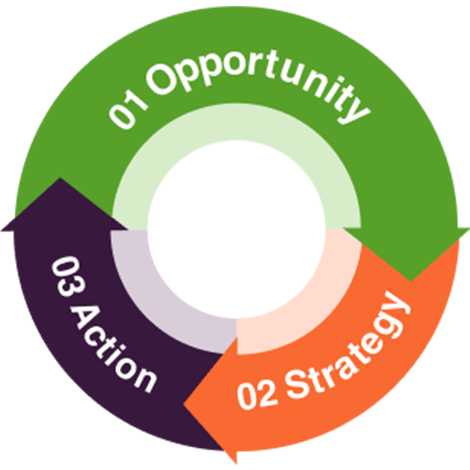 Why do global brands like 3M, GlaxoSmithKline, HSBC, HP, Microsoft and Vodafone — AND thousands of digital marketers and business owners — use the Smart Insights Digital Strategy Toolkit to create and implement their digital business? It’s no coincidence—it’s because this toolkit gives you a proven system that has been field-tested in many businesses from the largest to the smallest, so you can confidently use on your business or clients today. Armed with our Digital Marketing Strategy and Planning Toolkit, the world's top marketers use our unique approach to develop winning Digital Marketing Strategy and Planning strategies. 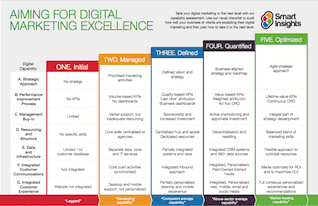 How do I get the Digital Marketing Strategy and Planning Toolkit?